and for the simple pleasure of their beauty. 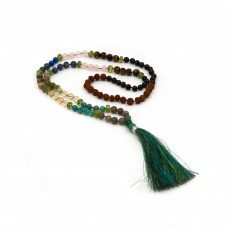 Stardust malas are handmade in Rishikesh, India using traditional methods and quality, natural materials. 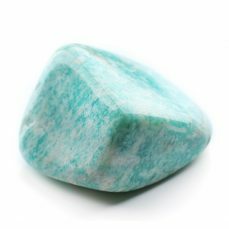 Perfect for mantra repetition, for the healing properties of gemstones and simply for their beauty. 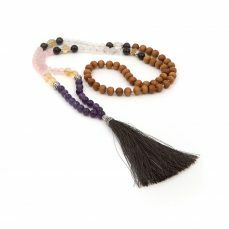 Carry your intention with you as you wear your mala throughout the day. 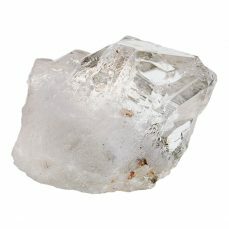 Formed over millions of years deep beneath the earth’s crust, crystals harness the earth's own DNA. 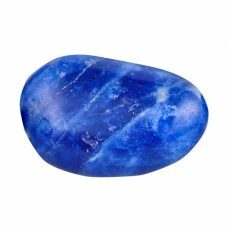 Revered for their beauty and believed to channel life force, they have been used for thousands of years to release mental, physical and spiritual blockages. The body only wants to be healthy and is in a constant state of self-repair. 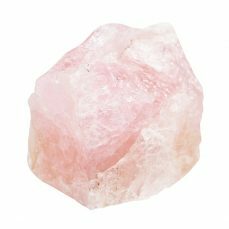 Meditating with crystals is thought to help connect our conscious with our physical body, to clear the negative energy which prevents you from healing yourself. The name Stardust reminds me of what we really are, a mass of particles evolved over billions of years from exploded stars. Look up and we’re reminded of how tiny and insignificant we are in terms of this universe, yet that we are made of this. 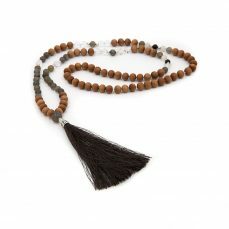 It’s a favourite meditation.